The nights are drawing in, the air is distinctly chilly, and there is festive magic in the air. Here are five theatre date ideas for December – five shows to savour over a glass of mulled wine and a mince pie. Brought to you by Love Arts  – the dating site exclusively for lovers of theatre, arts and culture. This American musical freight train  is enjoying a brief run at the National before it heads back across the pond to Broadway next year. Written by folk singer Anais Mitchell – with the help of Justin Vernon, aka Bon Iver, among others – it’s a bluesy retelling of the Orpheus and Eurydice myth. 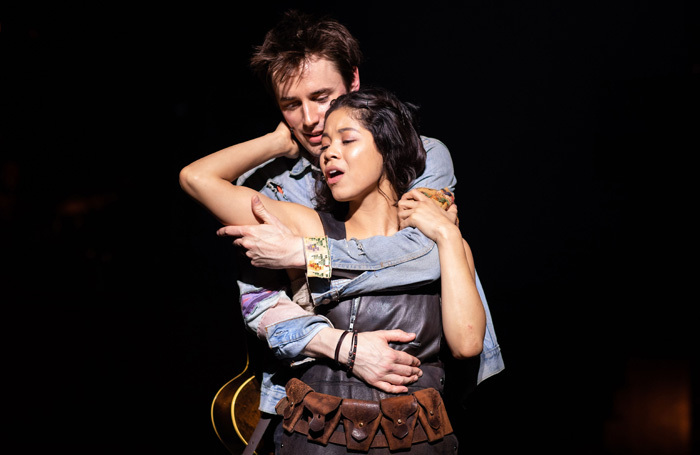 Stuffed full of catchy tunes and sparkling performances, it’s the perfect musical to take a date to: fresh, a little bit edgy, and achingly romantic. The National has a decent restaurant of its own, plus a couple of cafes, as does the nearby BFI. Venture further afield and the South Bank has everything you could ask for: chains such as Wahaca and Wagamama, as well as indie pop-ups galore. 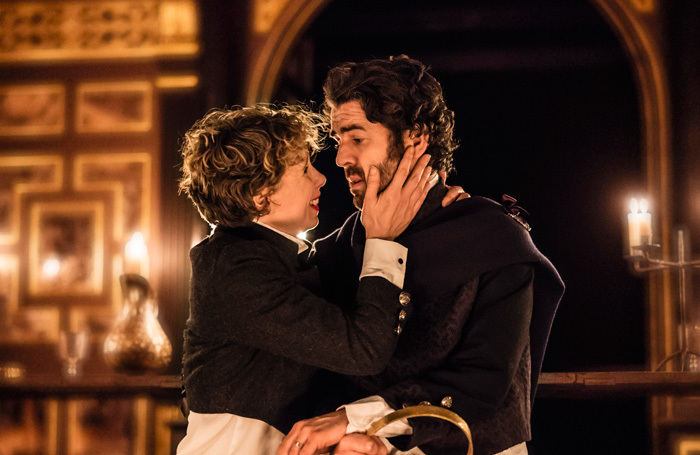 Theatres don’t come much more romantic than the Sam Wanamaker Playhouse at Shakespeare’s Globe on the South Bank. It’s an authentic replication of an indoor Jacobean theatre, lit only by scores and scores of candles, and it is just breathtakingly beautiful. Artistic director Michelle Terry is currently starring alongside her real-life husband in a much-acclaimed Macbeth . For dinner, why not try the Swan, the theatre’s in-built restaurant boasting hearty food and glorious views across the river to St Paul’s? Or if that’s rammed – it does get busy on show nights – then there’s a trusty Pizza Express just over the road. Who doesn’t love The Great Gatsby? 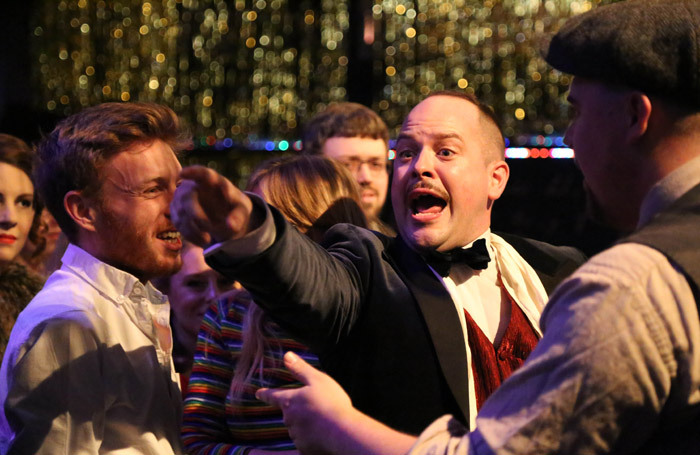 Take a trip back to the Roaring Twenties of F Scott Fitzgerald’s classic novella with this long-running immersive take  on the tale that’s been a hit with audiences and critics alike. Get dressed up, swig some cocktails, and watch the story unfold amid the glamour and glitz of jazz-age New York. Except it’s actually in Borough. There’s a bar at the event itself, but if you’re after a pre-party meal then Borough High Street, just around the corner, has plenty to offer, from curry houses, to tapas joints, to pizza restaurants. You can’t really go wrong if you stick towards the London Bridge end of the road. Padella is a wonderful pasta place, and revolutionary foraged-food restaurant Native is great too, if you can get in the door. Christmas wouldn’t be Christmas without a healthy dose of Dickens’ chilling tale of ghostly nocturnal visitations. 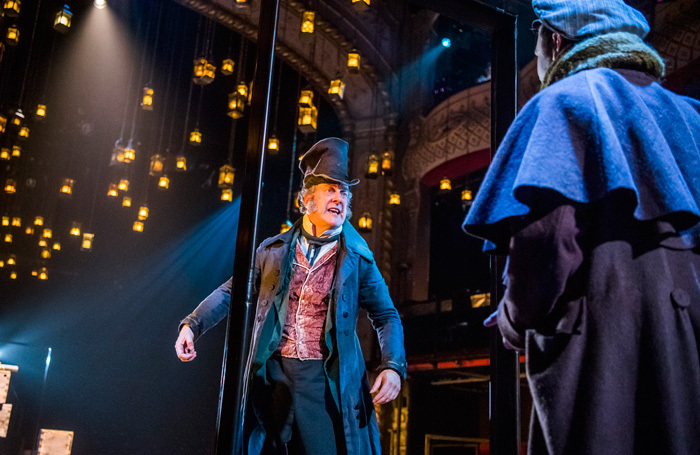 You’ve got myriad chances to savour Scrooge in December, but these two are sure-fire hits. At the Old Vic near Waterloo, Stephen Tompkinson stars in a retelling by Harry Potter playwright Jack Thorne . In the West End, Simon Callow delivers a one-man show  to warm your cockles. Near the Old Vic, there are a million restaurants and bars on the Cut and Lower Marsh, and the West End is the West End. Before A Christmas Carol, though, you should really go for some hearty pub grub: the Stage Door is nice near the Old Vic, and you’re spoilt for choice near the Arts. This is one of the hottest tickets in town. 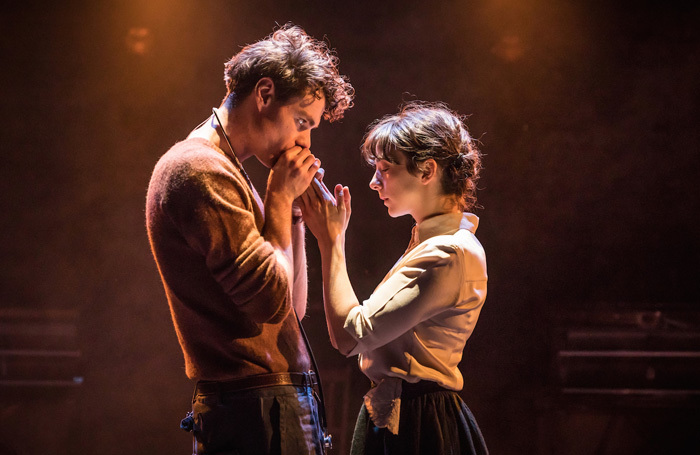 Earlier this year, hotshot director Rebecca Frecknall dusted down Tennessee Williams’ little-known play Summer and Smoke  and brought it blazingly to life at the Almeida. Now, it’s transferred to the West End, cast intact. Prepare for a moving love story about desire and propriety in the American Deep South, and two cracking performances from rising stars Patsy Ferran and Matthew Needham. For a pre-show meal, head up St Martin’s Lane into Seven Dials. Homeslice is a moreish pizza place in Neal’s Yard, Talli Joe is one of the best Indians in London, or if you’re feeling fancy, why not get dressed up and head to theatrical mecca the Ivy? Not within striking distance of London? No problem. In Manchester, there’s a joyous new in-the-round production of Mel Brooks’ classic musical The Producers at the Royal Exchange . In Birmingham, there’s a fresh staging of L Frank Baum’s The Wizard of Oz  at the Rep. And across the land, there are Christmas Carols and local pantomimes galore. Everyone loves a panto, after all. Oh yes, they do! Find someone to take on your ideal theatre date on Love Arts – the dating site exclusively for lovers of theatre, arts and culture.